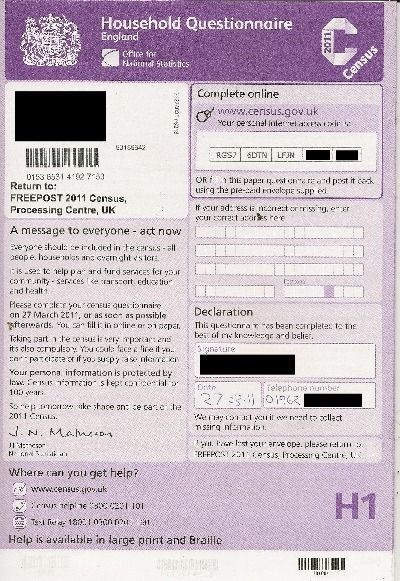 Scientology in the UK – What does the 2011 Census Data Tell Us? The 2011 UK Census provides the best possible estimate of the number of Scientologists in the UK, and a reasonable guide to the likely numbers in developed countries outside of the US. It revealed that there were fewer than 2,418 Scientologists in England and Wales – an area which then had a population of 63.2 million people. This means that, in 2011, only one person in every 26,137 was a Scientologist. That there are so few Scientologists in England (the home of Saint Hill Manor, where the founder of Scientology developed many of its doctrines and practices) is interesting n itself. 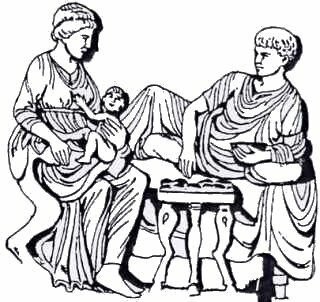 This paper describes the case of 2-year child admitted to hospital suffering from scurvy as a result of her parents feeding her with a baby formula which L Ron Hubbard claimed to have discovered in a previous life as a citizen of Ancient Rome. He further claimed that this formula was superior to both modern breast and formula milk.The details are available in part one of this series. Scurvy is a debilitating disease with serious consequences for general health. Left untreated, it will kill. It was the plague of Sailors on long voyages (during which fresh fruit were impossible to obtain) until 1747, when James Lind, a surgeon in the Royal Navy, discovered that it could be prevented if the men regularly drank the preserved juice of citrus fruits. Later, it was discovered that Vitamin C deficiency was the cause of Scurvy. A previously health 2-year-old Caucasian girl presented with refusal to walk secondary to pain in her lower extremities progressing over 1 week. The parents denied any frank trauma, but did report excessive bruising of her lower extremities. The girl’s parents also noticed an increase in irritability sleep disturbance and malaise. L Ron Hubbard’s advice concerning the feeding of infants appeared in the first issue of “Ability” magazine. Over the years, it has been reproduced in “The Scientology Handbook” and is one of the ‘lessons’ in a ‘course’ for Scientology’s ‘Volunteer Ministers’ that is online to this day. Hubbard proposed that babies should not be fed with either modern breast milk or powdered formula milk, but on a preparation of barley water fortified with small amounts of homogenised cow’s milk and corn syrup (or honey). His ‘evidence’ for this claim was based on ‘experience’ he had supposedly acquired in a previous life as a citizen of ancient Rome, when (he claimed) this formula was in use. There is good medical evidence (which will be provided and examined in the next two parts of this series) that the use of this formula instead of baby milk is dangerous for a number of reasons. 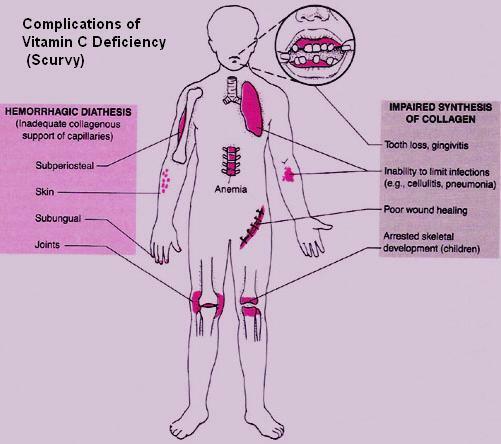 One basic problem is that it lacks sufficient quantities of of iron, vitamin A and vitamin C and its use as recommended by Hubbard leads to acute, damaging and potentially life-threatening conditions such as scurvy and malnutrition. While Scientology does not have charitable status in the UK, its front group Narconon does However, Narconon UK, however, is a very different organisation to its US counterpart. Clicking on the magnifying glass icon, or pressing your ‘Enter’ key. One of the things that makes Scientology truly remarkable is how consistent and unchanging it is. There are a range of undercover videos, on this site alone, that show people of different times, nationalities and cultures all being told the same story by Scientology, and following the same practices. This programme, with English subtitles, dates from 2008. 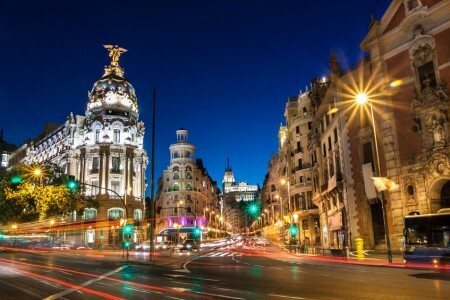 It is based upon very extensive hidden camera footage and features the Scientology Org in Madrid, Spain. (BTW: I would appreciate it if any Spanish visitors could provide more details about this programme). For a religion that is supposed to incorporate science, Scientology is very slow to adopt new technology. However, now and again, a group of Scientologists see the possibilities, and attempt to exploits them. I recently came across an application for Android smartphones. 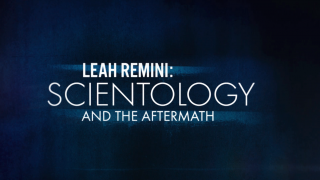 It has apparently been made (or commissioned) by Scientologists, and it is available as a free downloads from the online retailer Amazon, on both the UK and US sites. “Scientology Parent” promises to, “Connect you to the Scientology Community” where you can, “Get tips for raising kids using Scientology”. This application requires access to both your fine and course locations, so you can potentially be tracked via your own GPS.